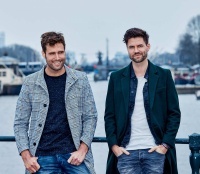 Het Muziekfeest van het Jaar, a symphonic evening, returned to the Ziggo Dome on December 7th, 2018. Tickets were available via Ticketmaster. AVROTROS was the organizer of this event. Het Muziekfeest van het Jaar was a spectaculair evening. 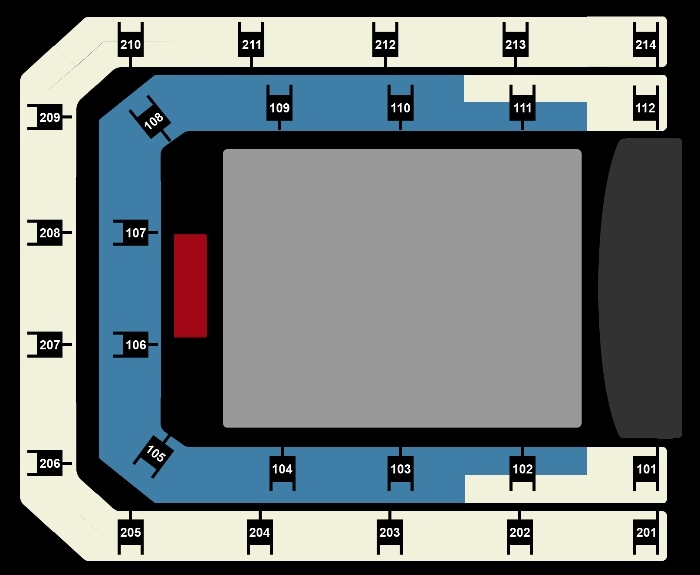 The entire Ziggo Dome went from left to right, forward and back. It was an unforgettable evening with fantastic performances by, among others, Jan Smit, Tino Martin, André Hazes, Edsilia Rombley and Snollebollekes. For Willeke Alberti in particular: she received a Troskompas Oeuvre Award out of the hands of her son Johnny de Mol. Look back on a great evening with these photos. We look forward to the next edition on December 14, 2019! Tickets were on sale via Ticketmaster.